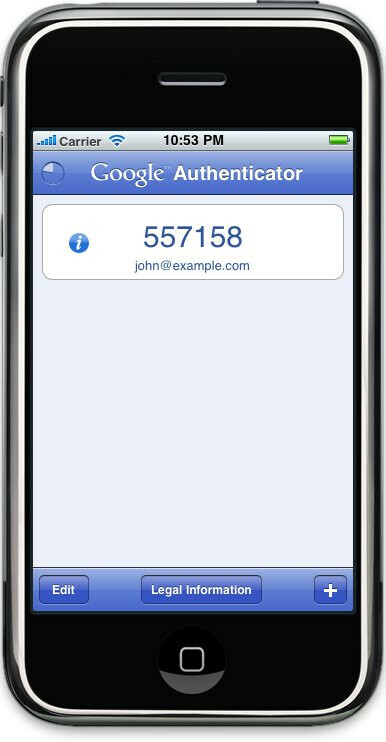 Google is now offering a form of two-way authentication for business users that goes beyond simple username and password criteria. This two-way authentication process utilizes all that smartphones have to offer. 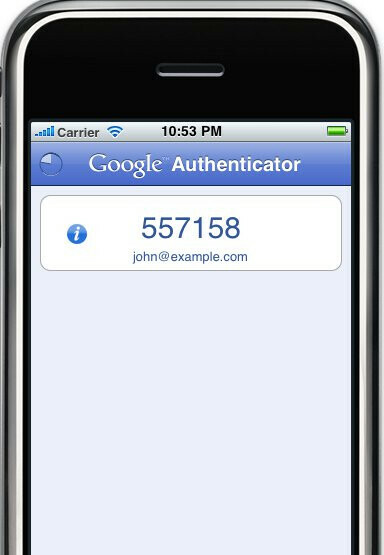 The authentication can be done by way of application, a phone call or even SMS. How does it work, you ask? Well actually the concept is quite simple. Using the aforementioned methods of apps, text messages and phone calls, a randomly generated string of numbers is sent to the user’s phone which the user will need to enter in when logging into Google’s premium services. Of course this would be in addition to the age-old username and password security. There have been other forms of this before, which could be found in banks and major corporations. The added security isn’t much of hassle, and could be sign of things to come from other companies yet to offer this type of two-way authentication. For any of the business users out there that utilize Google’s premium services, is the addition of this type of security something that you had hoped for? Or is this an unnecessary means of security? Tell us what you think in the comments below.